I got a job with Subatomic Studios doing QA work. Circular path? Maybe, but I’m enjoying it far more than what I’ve been doing work-wise the last three years. In addition to that, I’ve also been messing around with Wings3D and Blender some more, trying to get back into the mindset of creating things even if they turn out garbage. A prime example of that being something I made last week. This box. 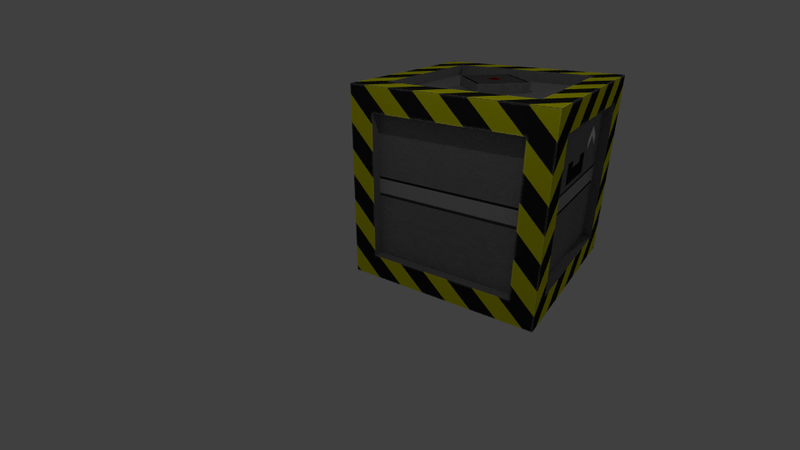 This box is dangerous(ly) ugly. 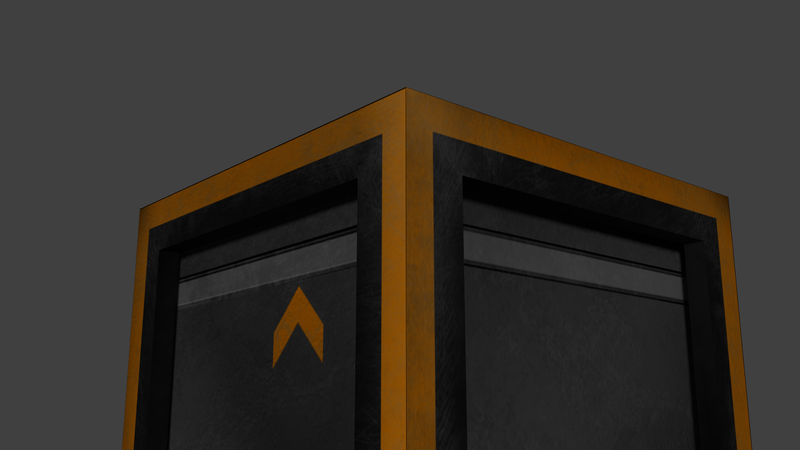 You can’t really see it from this angle but I did a really bad job of UV mapping it and really it’s not all that visually interesting. But today, I decided to persevere and try again. 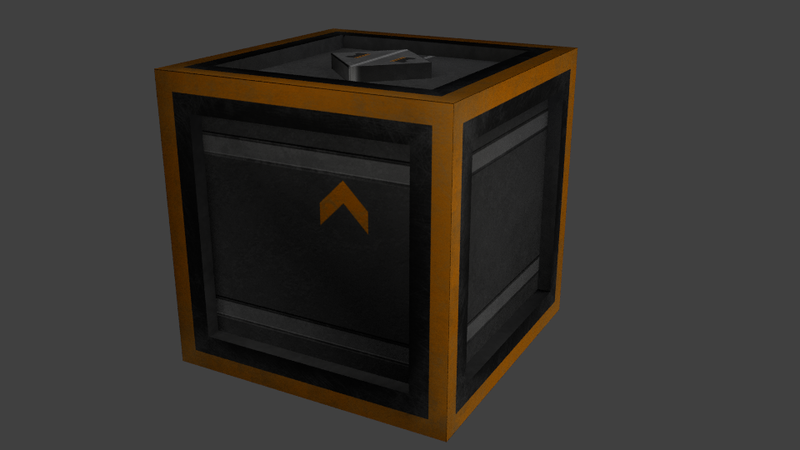 Same Geometry, but now with a different approach to texturing using things like layer maps. The results are..quite satisfying to say the least. This was a fun learning experience (despite it still taking several hours to do), and I also learned how to better use Blender Cycles for rendering to make things look better. Hopefully now that I’m back “home” and motivated I’ll be making more stuff both artistically and design-wise.